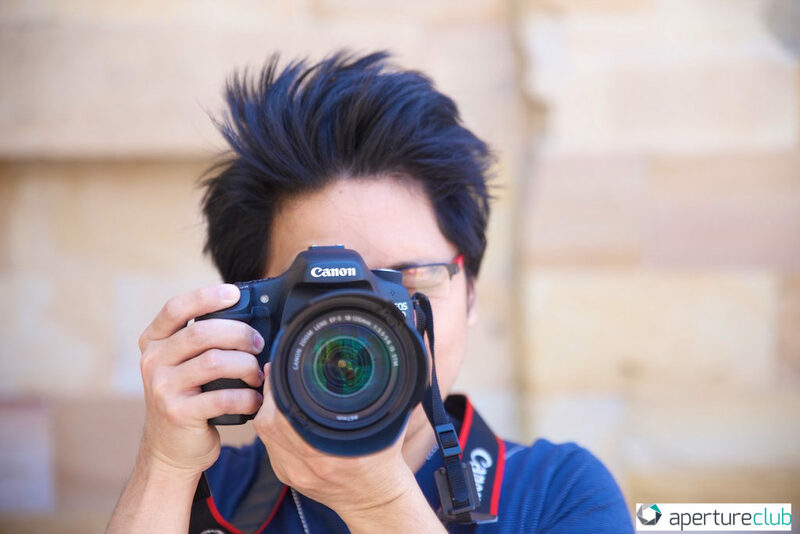 A little know side of The Aperture Club’s business activities is working with Corporate clients to operate specially commissioned photography workshops; 1). Staff incentive program 2). Team building exercise 3). Short conference break-out 4). 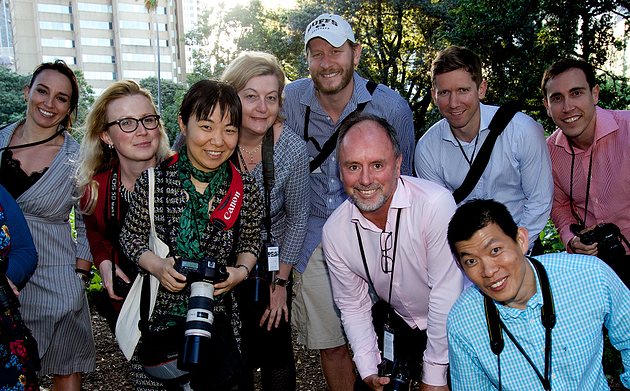 Conference excursions We recently ran a..